Salman Khan & Katrina Kaif to attend Ranveer Singh & Deepika Padukone’s Mumbai reception? Deepika’s stylist likes a negative comment on Priyanka Chopra & Nick Jonas’ photo! 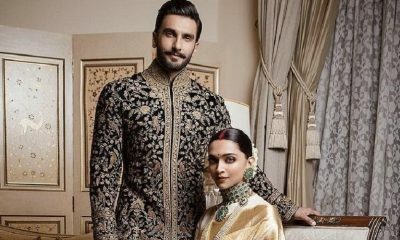 Deepika Padukone & Ranveer Singh’s Bengaluru wedding reception was a GRAND affair! 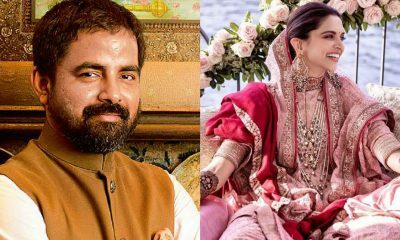 Did Sabyasachi not design Deepika Padukone’s dress for her Konkani wedding? Ranveer Singh & Deepika Padukone’s wedding ceremony lands in trouble! Deepika Padukone and Ranveer Singh’s honeymoon plans revealed! 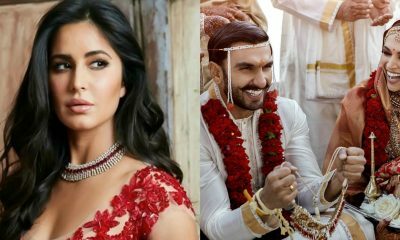 Here’s how Katrina Kaif reacted to Deepika Padukone & Ranveer Singh’s wedding! 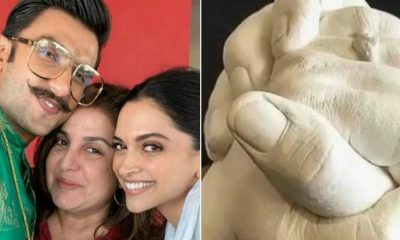 Ranveer Singh & Deepika Padukone’s hand impressions are adorable! 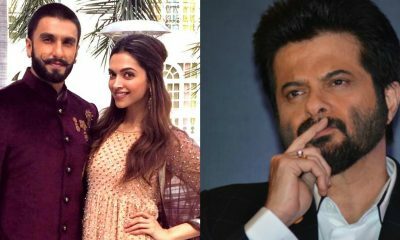 This is how Ranveer Singh & Deepika Padukone may have upset Anil Kapoor!